You can see the available dates for Marmaris Water Skiing. Please use the booking widget to make reservation. Have you ever wondered when someone glides over water elegantly and you have wished to do the same? Marmaris Water Skiing is not too hard to learn, with a little effort, proper preparation and tips by our experts can easily make you enjoy this fascinating water sport to the fullest! 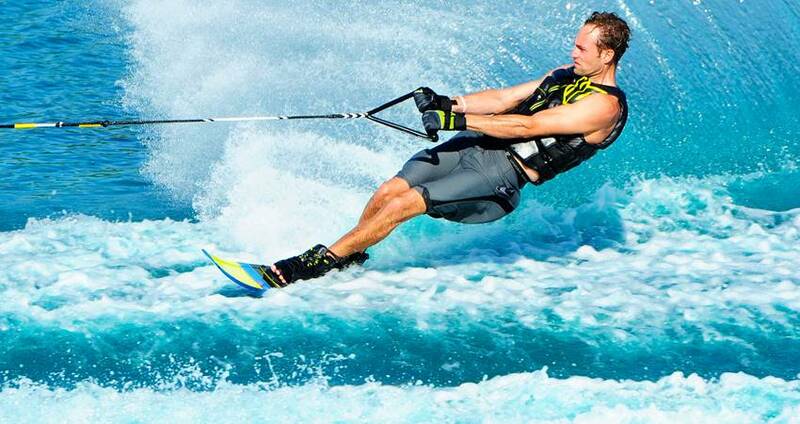 All you need to do is book our Marmaris Water Skiing activity online and let us know your time of arrival to Marmaris. We will arrange for everything from comfortable hotel transfers, necessary equipments, safety gears and expert instructions to help you enjoy this incredible experience. Once you experience this exciting game, we are sure you love to come back here again and again. Such is the thrilling experience that you’ll get from this fascinating water sport. At the Marmaris Water Sports Center, we provide professional assistance from our experts and ensure that you get all the necessary training and safety gears before venturing into the waters. As you arrive at the water sports center, first we guide the beginners to hold on to proper stance on dry ground. We provide necessary safety gears, instruct you to communicate on water with proper sign language, and necessary tips for a safe and joyful skiing experience. Our expert instructors are professionals in the field and have years of experience in assisting our guests to enjoy skiing at its best. We double check our safety gears to conform to the accepted standard safety requirements. 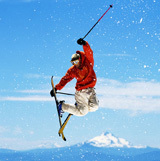 You can arrive here in style and begin your skiing in a go! 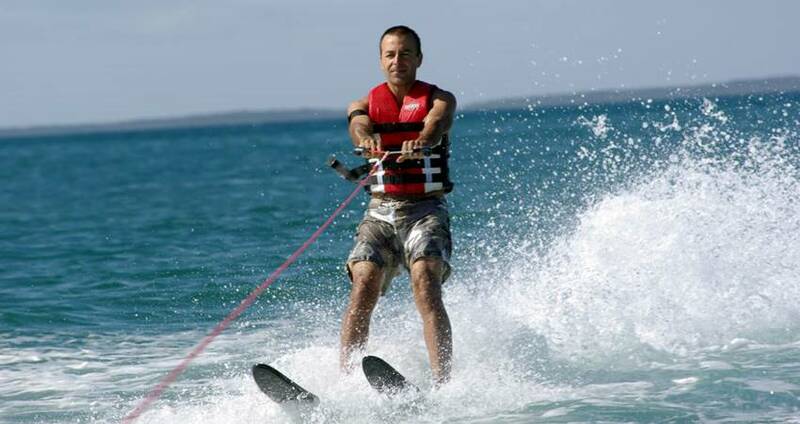 The calm and clear waters of the Mediterranean are an ideal setting for sports like water skiing. 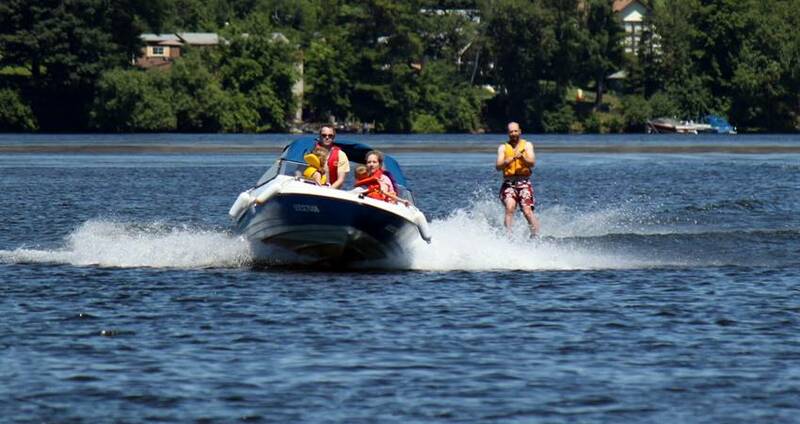 Our towboat riders are experts who have been helping visitors enjoy water skiing in a safe environment. The driver rides the towboat with proper technique required for a successful skiing; he always has an eye on the rider and gives you signals on every move. 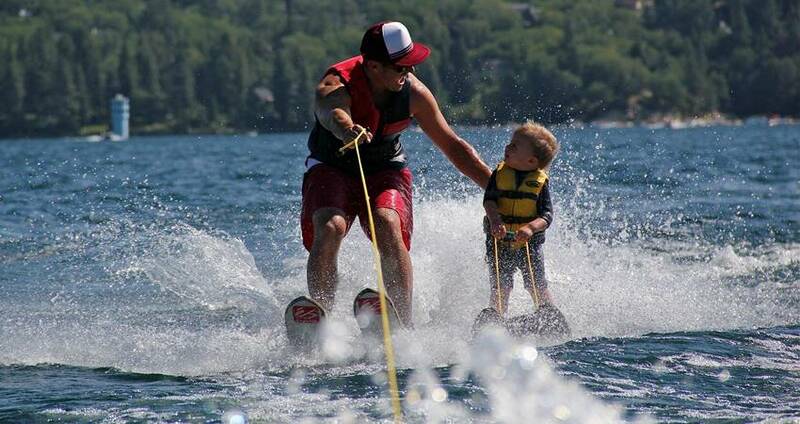 You can make signals to make the boat slower, faster, take a turn or to fall at the end of your skiing. We will help you to learn proper signaling; provide you the safety gears, equipments and an initial training to use them before venturing into the waters. 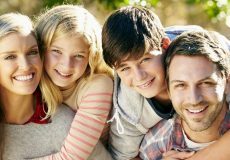 We make sure that everything goes as per the plan and you take home the best possible experience from here. You are free to choose your tour itinerary from all the available water sporting activities at the center. Your Marmaris Water Skiing this summer will be an exciting one, make it more memorable with our fascinating water ski experience! 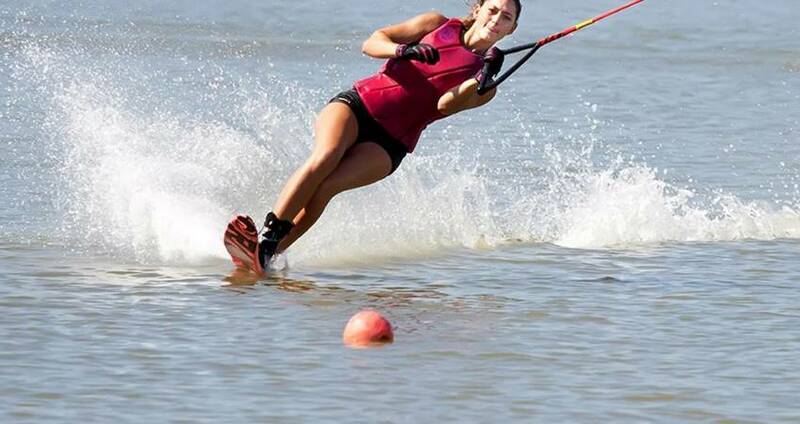 Categories For " Marmaris Water Skiing "
Marmaris Water Skiing is not too hard to learn, tips by our experts can easily make you enjoy this fascinating water sport to the fullest!